A Scott City woman is charged with multiple felonies in the death of her three-month-old son. Marilyn Hoffman, 26, of Scott City, received the charges Wednesday afternoon in Scott County. Her infant son, Xavier Hoffman, was transported to Via Christi Hospital in Wichita on Saturday and later died on Tuesday morning. Marilyn Hoffman was arrested Sunday in Wichita. The Attorney General’s office is handling the case. “Ms. Hoffman was charged with first degree felony murder and abuse of a child in Scott County district court,” said Gavin Young, media spokesman. Hoffman is being held at the Scott County jail on $250,000 bond. 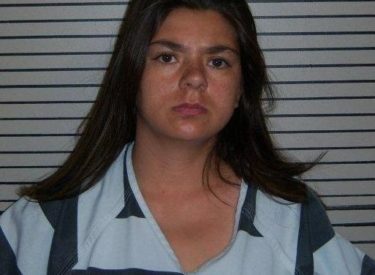 Her next court date is set for August 2nd.